In 1990, school districts, students, and taxpayers filed lawsuits and later consolidated, claiming that Missouri’s school finance system violated the state constitution’s equal protection and education clauses on both “equity” and “adequacy” grounds. The Committee for Educational Equality, a non-profit group, originally organized in a rural part of the state, built an alliance of rural and urban low-wealth school districts. The St. Louis and Kansas City School Districts joined the litigation as intervenor-plaintiffs and four property-wealthy school districts joined as intervenor-defendants. The trial court, in Committee for Educational Equality v. State, No. CV190-1371CC, slip op. (Cir. Ct. Cole County January 1993), declared the funding system unconstitutional and held that the state must provide the same educational opportunity to children living in rich and poor districts. In response to the circuit court decision, the General Assembly passed and the Governor signed the Outstanding Schools Act of 1993, which increased school funding by raising taxes, improved funding equity, and instituted education reforms such as standards and assessments. 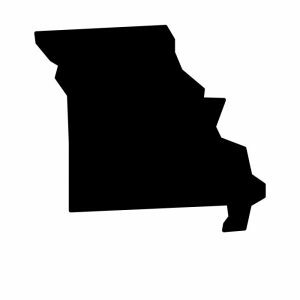 In January 2004, the re-constituted Committee for Educational Equality filed an equity and adequacy lawsuit against the state, claiming that over the years, the Missouri education finance system had again become unconstitutional, and that students were being harmed by underfunding of essential resources, such as teachers, courses and programs, and facilities and equipment. In 2007, their constitutional challenge Committee for Educational Equality (CEE) v. State, was rejected by Circuit Court Judge Richard Callahan. He ruled against defendants’ argument that school funding is a political issue that “should be left to the discretion of the legislative and executive branches of government,” instead stating, “judicial review of legislative enactments is central to our system of checks and balances and this Court declines defendants’ invitation to avoid” that responsibility. Nevertheless, the Circuit Court held that the state constitution only requires that at least 25% of state revenues be used to fund public schools and that the state was in compliance with that mandate. 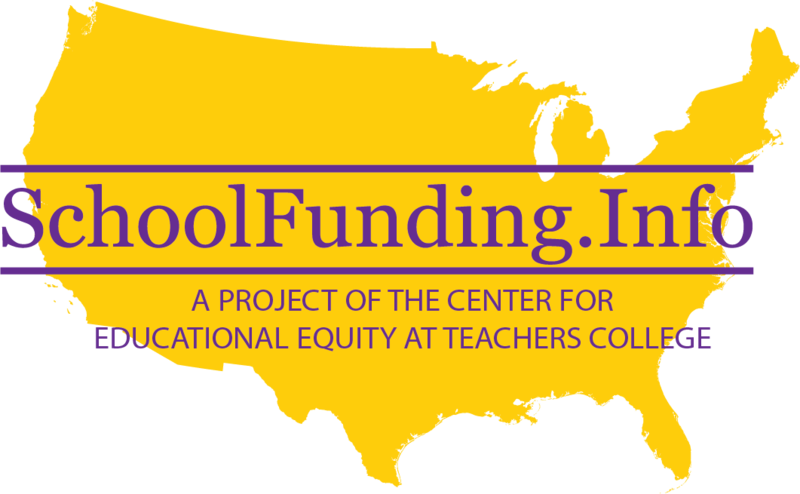 In September 2009, the Missouri Supreme Court denied the plaintiffs’ claim that the states school funding formula is unconstitutionally disparate and inadequate. The plaintiffs in Committee for Educational Equality v. State of Missouri included more than half of the school districts in the state. In ruling against them, the Court affirmed the Circuit Court’s reasoning. The 25% minimum level of funding delineated in Art IX, § 3(b) of the state constitution defines “adequacy,” the Court held, and plaintiffs’ attempt to read an additional adequacy requirement into the general constitutional requirement that the state “establish and maintain free public schools” because a “general diffusion of knowledge and intelligence [is] essential to the preservation of the rights and liberties of the people” Mo. Const, Art IX, § 1(a), was rejected. A general diffusion of knowledge and intelligence being essential to the preservation of the rights and liberties of the people, the general assembly shall establish and maintain free public schools in this state within ages not excess of twenty-one years as prescribed by law. [I]n no case shall there be set apart less than twenty-five percent of the state revenue…to be applied annually to the support of the free public schools. After the St. Louis School District lost its state accreditation in 2007, a parent sought to take advantage of a state statute that allows parents of students resident in the district to transfer to near-by suburban school districts, with the city school district being responsible for both their tuition and transportation expenses. Under this arrangement, the St. Louis district was not entitled to state funding for the students who chose to transfer out. A statistical study introduced into evidence in Breitenfeld v. Clayton Sch. District indicated that approximately 15,000 St. Louis students were likely to take advantage of the transfer option, and over 3,000 students would seek to transfer to the Clayton school district, the particular suburban district involved in the case. Additional evidence in the case indicated that more than 75% of the St. Louis school district’s annual budget would be needed to cover the anticipated tuition payments of students transferring out, and the loss of that amount of funds would make it impossible for the district to continue to operate for those students who would choose to remain. Furthermore, the Clayton Superintendent testified that an influx of this number of students —- which would more than double the district’s enrollment —- would require the district to build multiple new school buildings at a cost of $135 million and add $42 million to its annual operating costs. In August 2012, a Jackson County judge invalidated the transfer law as well, holding it violated the Hancock Amendment. After Kansas City Public Schools lost accreditation in January 2012 for persistently failing to meet state performance standards, the five surrounding districts argued that the money Kansas City would provide for transfers would not be enough to cover the costs of educating the new students. The judge found that in three of the five districts, the amount paid by Kansas City would fall short of what was necessary to educate each new transfer student. Blue Springs R-IV School District v. School District of Kansas City.